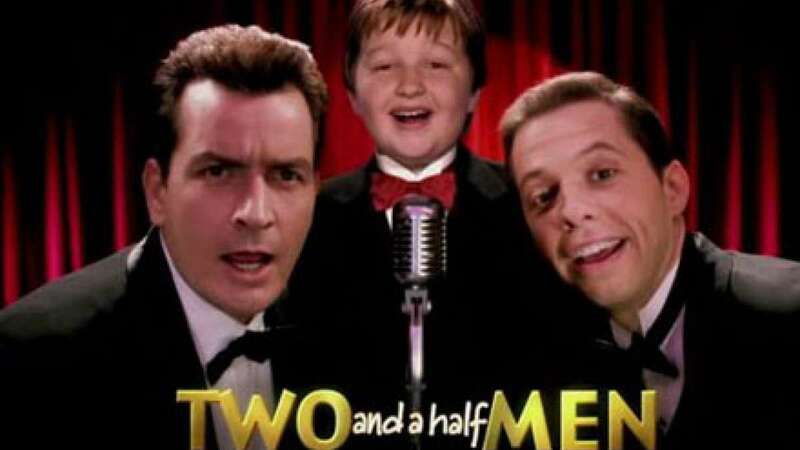 Mumbai : Famous TV series ‘Two and a Half Men’ is all set to end after 12 seasons and 260 episodes on February 19. Lead star Charlie Sheen was replaced by Ashton Kutcher after going on a rant against Lorre. The show has always been in new for its off-screen stories.